NextEra Energy is one of the world's largest utility companies, formerly known as Florida Power and Light Company. I had painted Mr. Hay's predecessor as CEO, James L. Broadhead, at the company's headquarters in Jupiter, Florida in 2002. 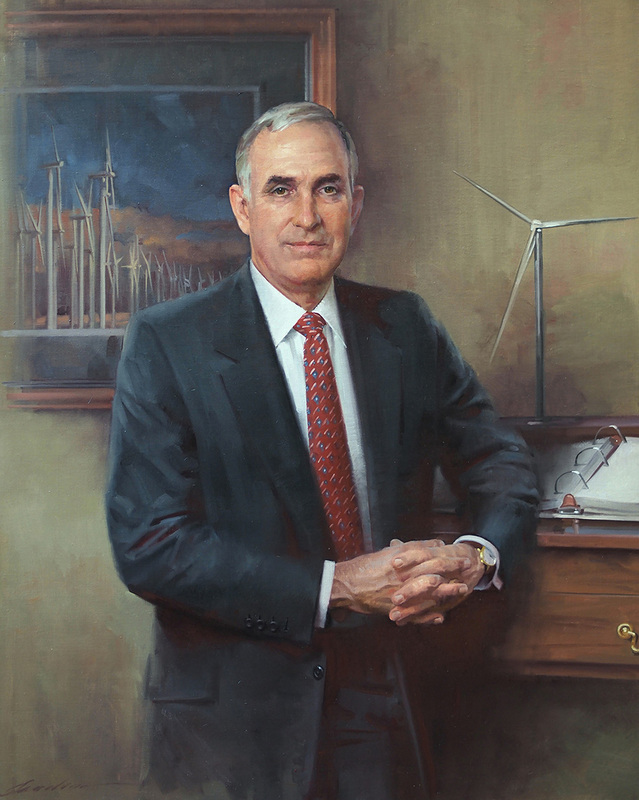 Mr. Hay served as CEO of NextEra Energy from 2001 to 2013. Mr. Hay is a former director and chairman of both the Institute of Nuclear Power Operations and the Edison Electric Institute. He served as a member of the Business Board of Advisors at Carnegie Mellon University's Tepper School of Business from 2001 to 2017. 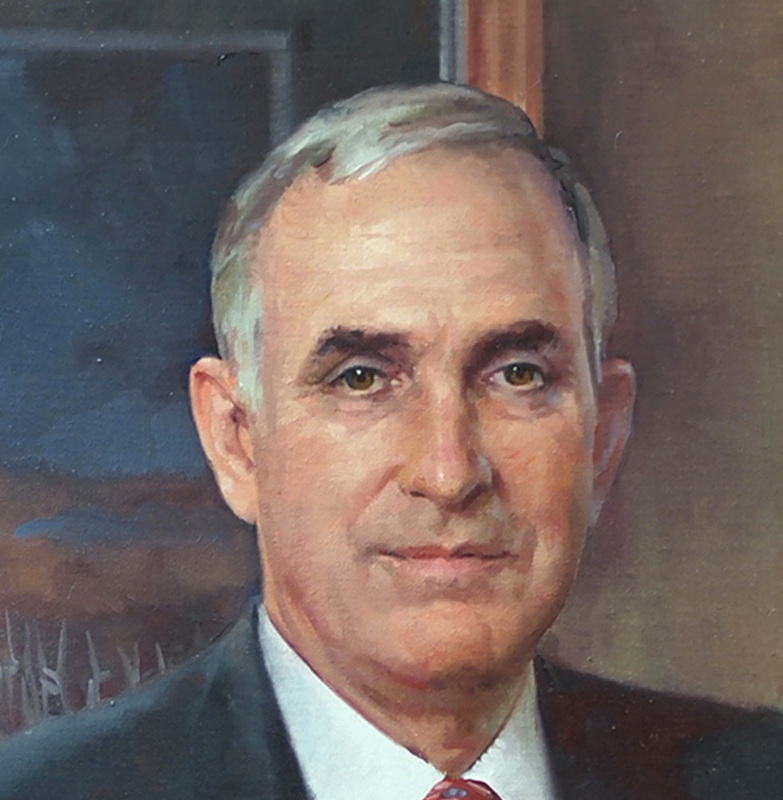 Mr. Hay is a former member of the Business Roundtable and the Florida Council of 100. He also served on President Obama's Council on Jobs and Competitiveness from 2011 to 2013.